1 How Do I Repair Scratches on an Oakley Sunglasses Lens? The Serengeti is a brand of light and stylish sunglasses that protect the eyes from the sun's UVA and UVB rays. The lenses in the PhD Serengeti sunglasses are 10 percent lighter than those in regular sunglasses. 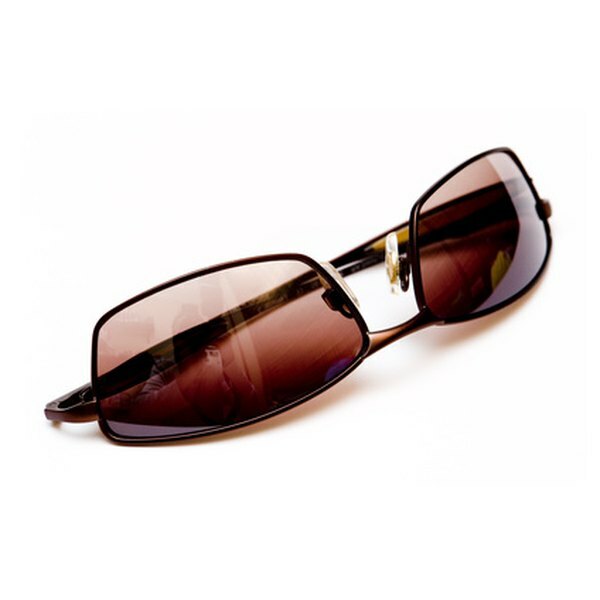 Serengeti uses Advanced Polarized Surface Technology in its lens, which keeps them from peeling. To spot fake Serengeti Sunglasses, you need to know something about Serengeti design, consider who sells the glasses and look for the Serengeti logo. Understand the design of the Serengeti sunglasses. The Serengeti sunglasses have rectangular frames. Lenses are golden brown, dark green or black. Frames can be thin or thick. Thin frames are typically silver and black, while the thick frames can either be black or shades of brown. Study the design of Serengeti sunglasses online or at a store that sells them. Pay attention to where you buy Serengeti sunglasses. Buy them online or at an authorized retailer. Visit Serengeti's website to to find stores that carry the glasses. Don't buy glasses from a street vendor, as these are likely to be fake. Look for the Serengeti logo on sunglasses. The logo is an italicized S in the upper right corner of the right lens. The brand name is also in all capital letters on the sides of the sunglasses. If the logo or the Serengeti name isn't on the glasses, or it's in the wrong place, the sunglasses are probably fake. Evaluate the durability of the sunglasses. High quality materials go into a pair of Serengeti sunglasses like nickel, silver, stainless steel and beta titanium. 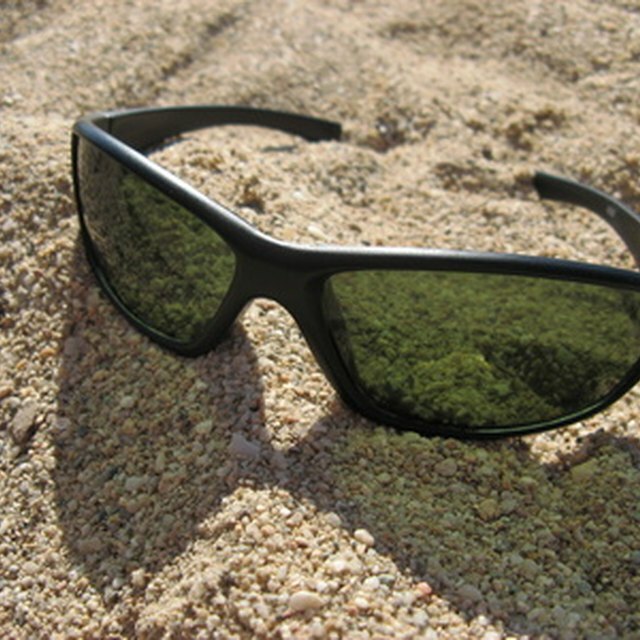 If the lenses are cracked or scratched, or if the frames are broken or falling apart, the sunglasses are probably fake. Try Seregenti sunglasses on in different light. Seregenti sunglasses will adjust to different shades of light to prevent eye strain. In bright light, the lenses darken, in medium light, they lighten. Wear the glasses in bright light, then move to subdued light. If the value doesn't change, the sunglasses are probably fake.